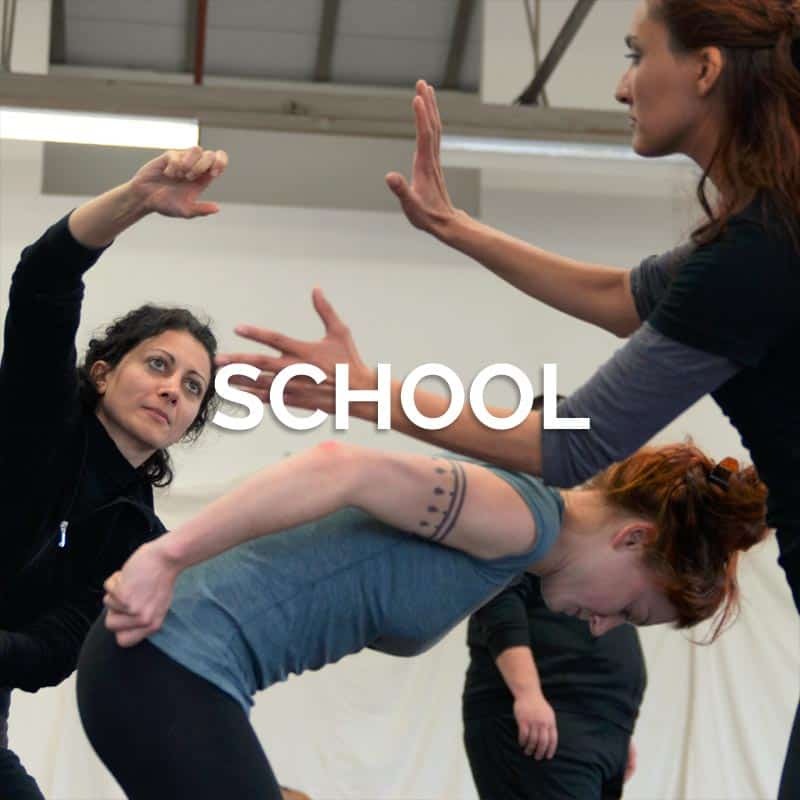 Dell’Arte International is the premier training center for the actor-creator in North America. 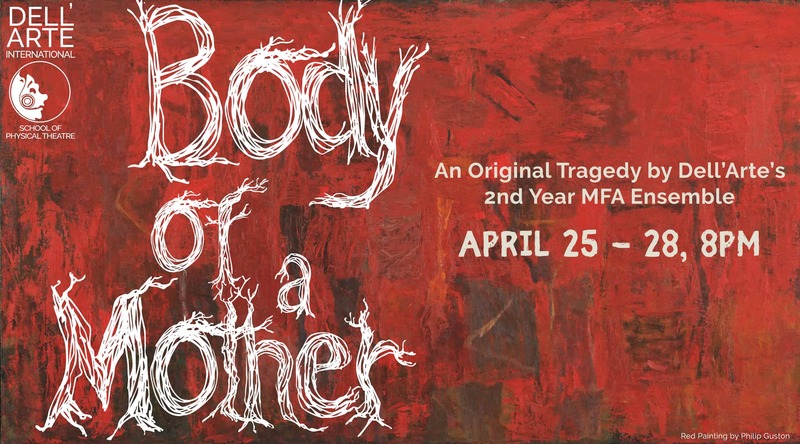 We offer an MFA in Ensemble-Based Physical Theatre, a one-year Professional Training program, Summer Intensive Training and a Bali Abroad program. 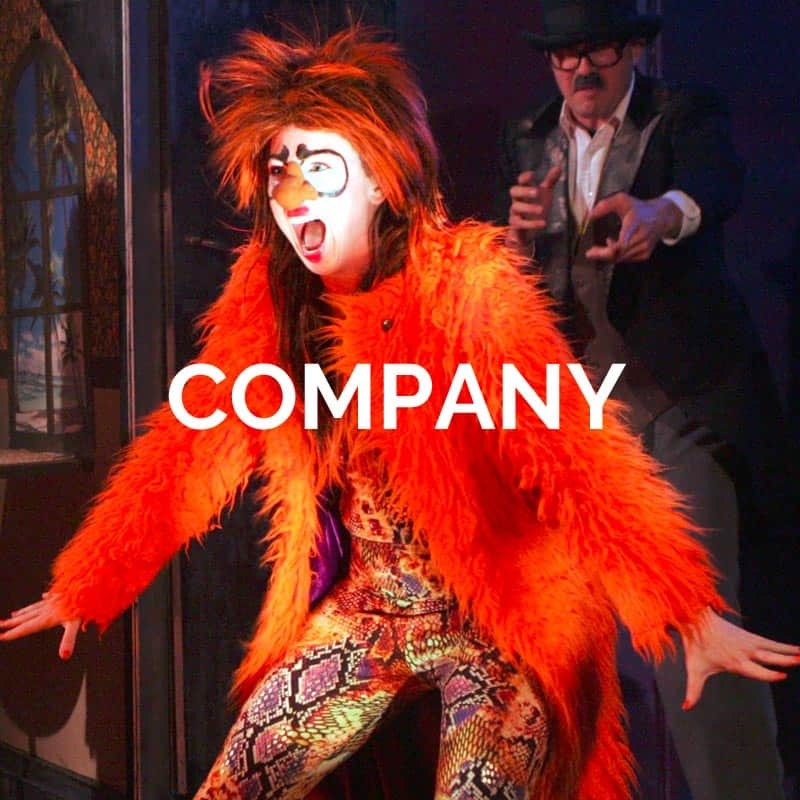 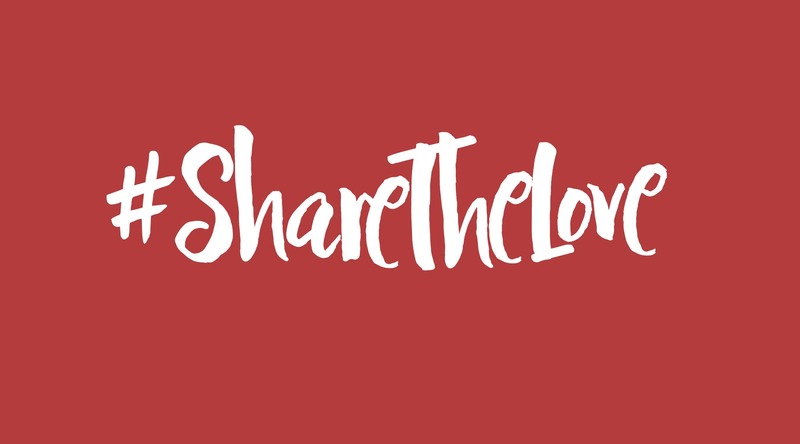 The Dell’Arte Company is an internationally touring ensemble of actor-creators performing and creating in different constellations since the company was founded in 1976. 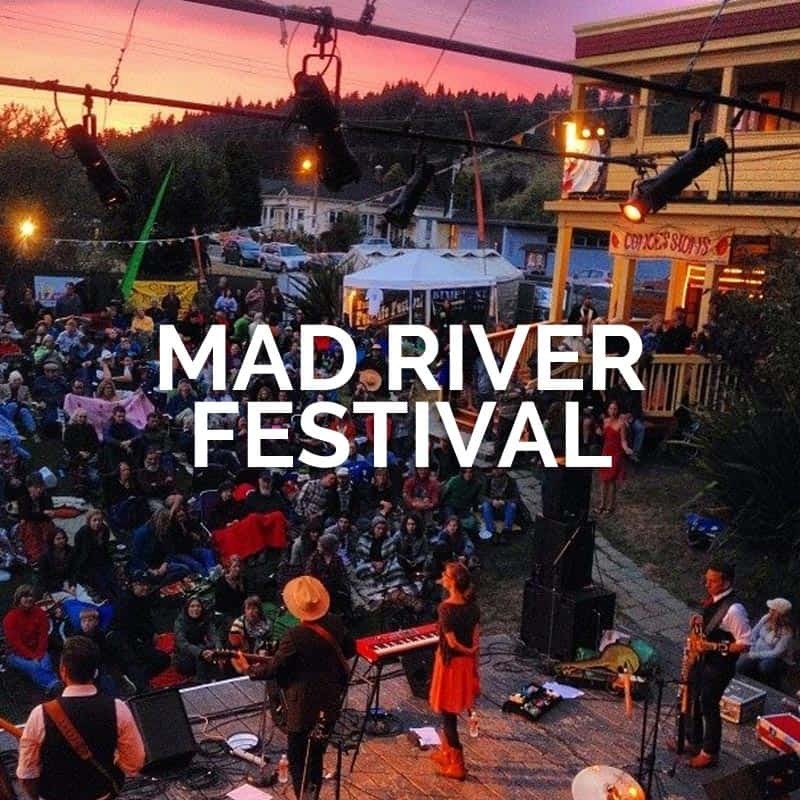 The Mad River Festival is 5 weeks of performance, music and pageantry ‘from around the world and down the block’ in Blue Lake, California. 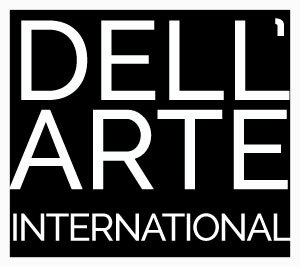 Dell’Arte has brought quality and original entertainment to the NorthCoast during the Mad River Festival for 25 years!